As we celebrate National Women’s History Month, CPAs can take pride in knowing that women have maintained a solid foothold in the profession since the early 1980s. Not only that, women have represented half of all accounting undergraduate and graduate students since the early 1990s. 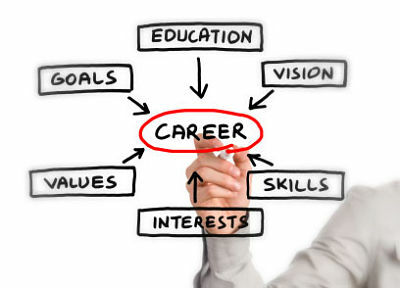 Men and women share credit for opening the doors of the profession to ensure that all top talent can enter and thrive. However, there is one place where the numbers are still skewed male: at the partner level in CPA firms. One goal of the AICPA Women’s Initiatives Executive Committee is to call attention to this issue and offer solutions to firms and professionals on why and how to drive change. The end of tax season is fast approaching, and CPAs everywhere are no doubt looking forward to the end of their busiest time of the year. 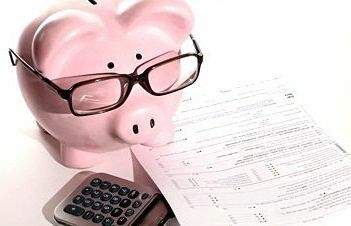 Although I bashfully admit that my returns still have yet to be filed, I see this time of year as a prime opportunity for me to take a good look at my finances. Sure I keep the typical year-round budget, and do my best keep my finances in check, but there are always places for improvement. Since joining team AICPA, I have realized, more than ever, that year-round tax planning can truly help prepare you for life changes, while staying on track to achieve financial goals. 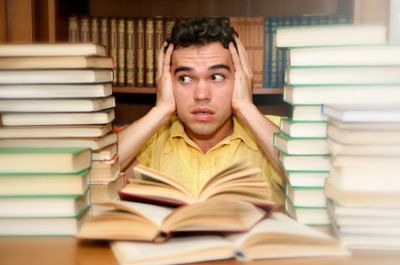 During tax season, preparing for the CPA Exam can be even more challenging than usual. Here are a few resources for that will help CPA candidates with the preparation process. Uniform CPA Exam Candidate Bulletin: Aside from being a great general resource for any CPA candidate, the Candidate Bulletin is especially useful when you’re getting close to your testing date. A few days before taking the CPA Exam, be sure to review the section - Step 4: Take Your Examination – for information on the test center check-in process, ID requirements and time allocation. All it takes is a quick review to help you focus on actually taking the CPA Exam. Many of you have seen the update to the new Facebook Timeline format on your personal profile. Now, Facebook is rolling out those changes to business pages, as well. The updates take effect on March 30, so the time to start planning is now! Here are some ways the new layout will impact your business’s Facebook Page. Lifelong learning is critical to an accounting career. Forty hours per year may not be adequate to keep you abreast of all the changes in the standard setting landscape or provide enough information to fully understand the impact of pending tax legislation—but continuing education can be an integral part of that process. Continuing professional development enables you to build upon your knowledge and further develop skills in areas related to your professional practice. Over the course of a 40-year career, continuing professional development can make a huge difference in your skill set...if it is the right kind of education. 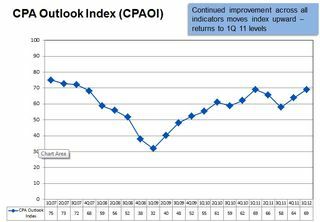 In this audio stream, Lyle, Ted and Scott discuss why 2012 is a critical year to proactively plan with your clients. Hear about planning techniques that need to be considered now given the many unknowns in 2013. 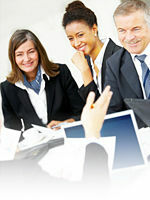 Learn about planning opportunities that can be uncovered while you’re preparing your clients 2011 tax returns. 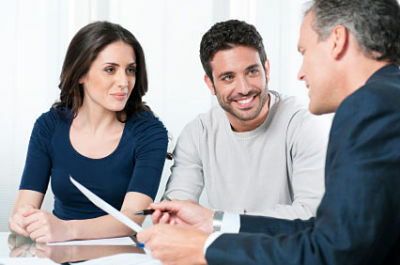 Find out tips to communicate the value of financial planning with clients, and how you can get paid for the work you are providing and increase your bottom line by adding or expanding Personal Financial Planning services. Lyle Benson, CPA/PFS, President, L.K. Benson & Co. Based in Baltimore, Lyle runs his practice as a multi-family office, offering traditional tax services as well as a full scope of financial planning, including estate, retirement, investment, insurance and tax planning. He oversees clients’ investment portfolios and his compensation model is retainer/hourly fee. Scott Sprinkle, CPA/PFS, Partner, Sprinkle Financial Consultants, LLC. Based in Littleton, Colorado, Scott runs a traditional CPA practice alongside a registered investment adviser entity. He offers a full scope of tax and PFP services, and charges a mix of hourly, retainer and assets under management fees. A 20 minute podcast on the estate planning and financial planning impact of the estate tax provisions in the recently released President’s fiscal year 2013 budget proposal covers various provisions, including those affecting intentionally defective grantor trusts, valuation discounts and grantor retained annuity trusts. Even though these provisions may not be enacted this year, it will help you have intelligent conversations with your clients, know what the President’s legislative agenda for this year is, and be prepared for some of the estate tax provisions that may eventually be enacted. We are in the midst of a presidential election year, and the issue of worker classification has surfaced as a labor and tax policy issue, as it normally does. 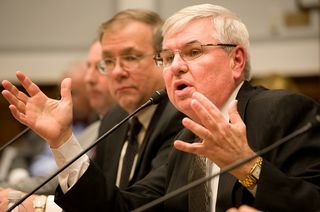 At a January 20, 2012, small business tax roundtable held by Tax Analysts, Reggie Oldak, one of the senior counsels for the National Women’s Law Center, criticized the “20 common law factors” test (used in defining who is an independent contractor or an employee) as rigged against the worker. She went on to complain that “the IRS is prevented from really devoting the energy it needs to proper [worker] classification.” In her opinion, employers have the upper hand in employment status matters and independent contractors have no workplace protections.